Winter is one of the most fun seasons of the year. There is snow, hot drinks, ice skating and gifts! It is such a season to celebrate Christmas, New Year’s and much more! 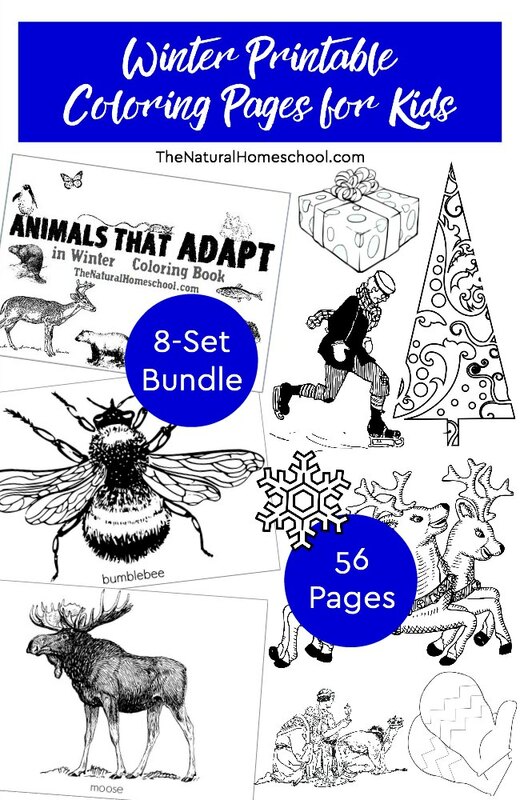 Here, we will be showing you how much fun our fantastic Winter Printable Coloring Pages for Kids Bundle will bring to your kids! Come look at these 8 sets in the bundle. There are 56 coloring pages in all!